Some businesses think that once their website is complete then the job is done. The next step is to get that website listed (the website link) in as many places as you can. This can be by submitting your website to search engines such as Google or Bing but you should also target local businesses directories. 2. Do Your Search Terms Actually Appear On Your Page? This is more of a common mistake than you think. As an example, if you are a plumber and you do not mention that you are a plumber or offer plumbing services and just speak about your hobbies it is highly likely search engines will not even list your website for your chosen search terms. You need to make sure that your website has good content, put yourself in the shoes of a visitor to your website. If you are a restaurant, are you showing your opening hours, maybe a map of how to get to your restaurant, if you do takeaways, is there a menu on your website? These are all good things to consider. The best thing is to get a completely neutral person to have a look at your website and see if all the boxes are being ticked for them. These appear in search results, it is important to condense your products and services into your meta title and description. You can see we use our keywords, which are "Web Design". We also detail where our offices are and also a summary of the services we offer. 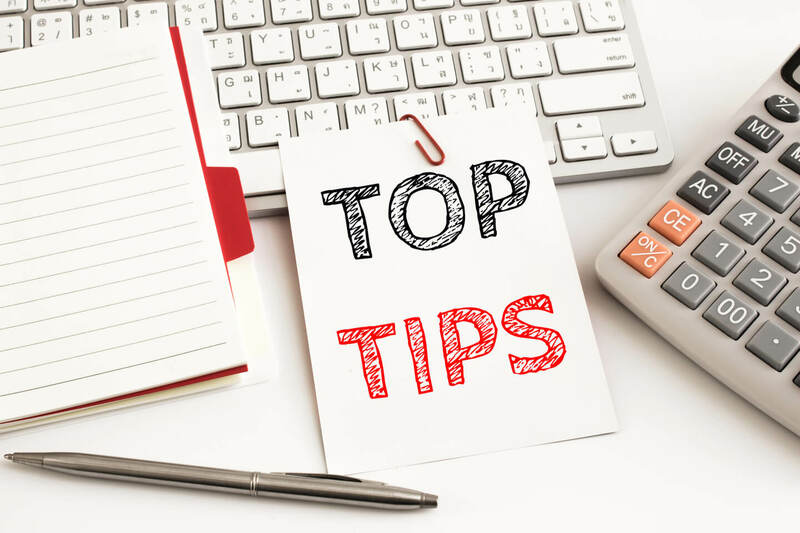 You must also ensure that each page on your website has different meta titles and meta descriptions as each page will be talking about different topics or parts of your business. Once your website is online, sign up for free services such as Google Webmaster Tools or Bing Webmaster Tools, they are different search engines but both provide very useful information including light analytics but more importantly, what they interpret your website as being about.